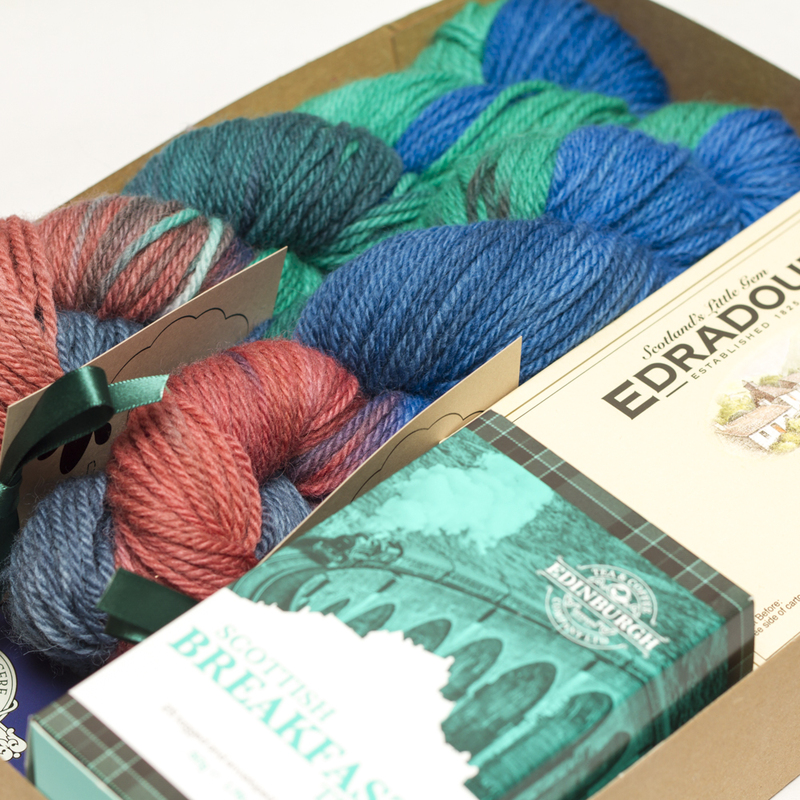 Sign ups are now open for our May Tartan Yarn Box – Clan Anderson! 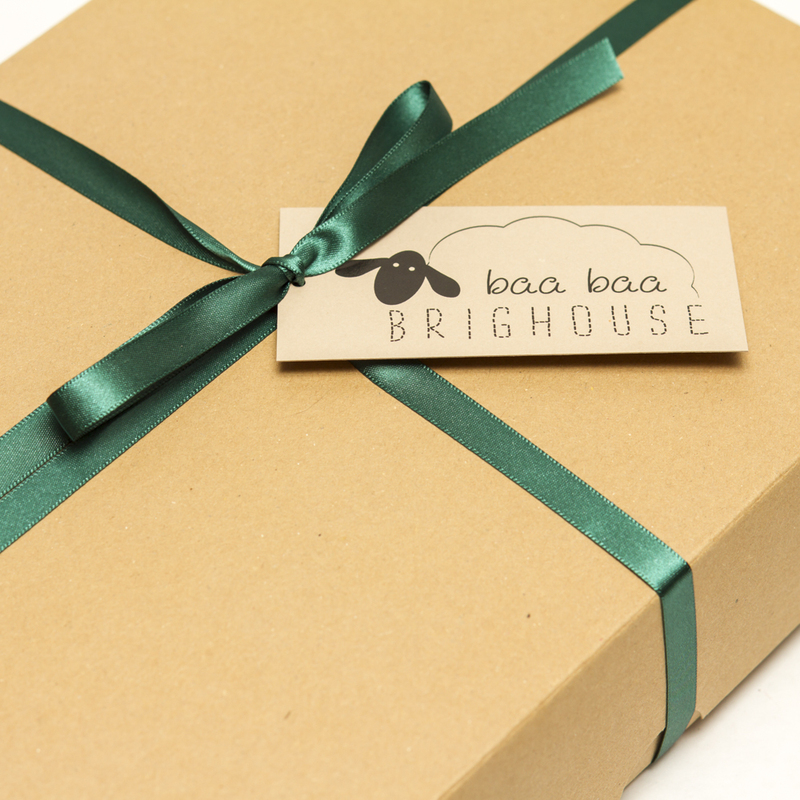 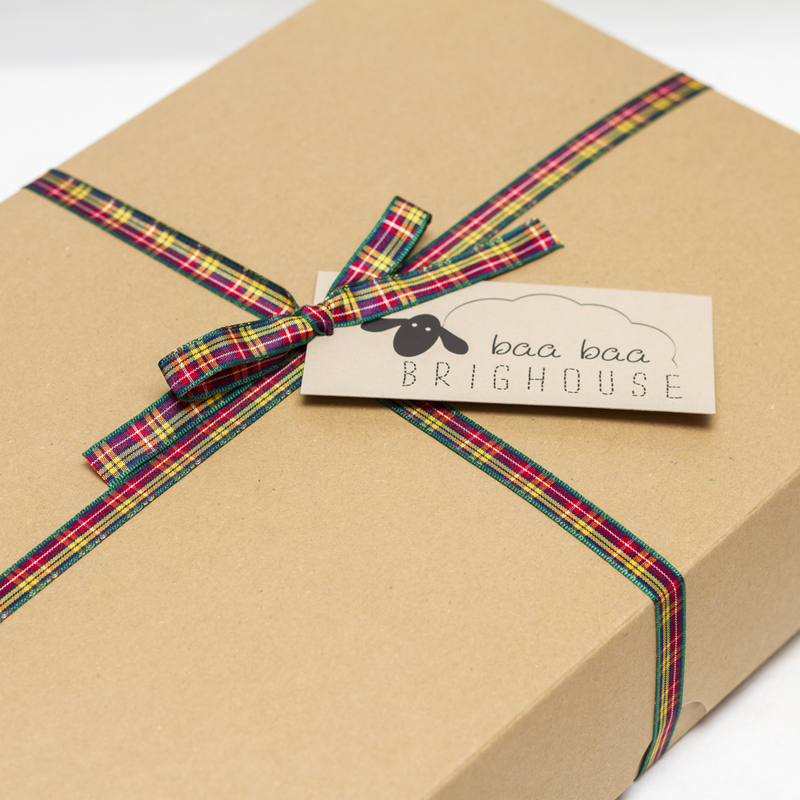 New for 2019, Baa Baa Brighouse is introducing monthly tartan inspired yarn boxes. 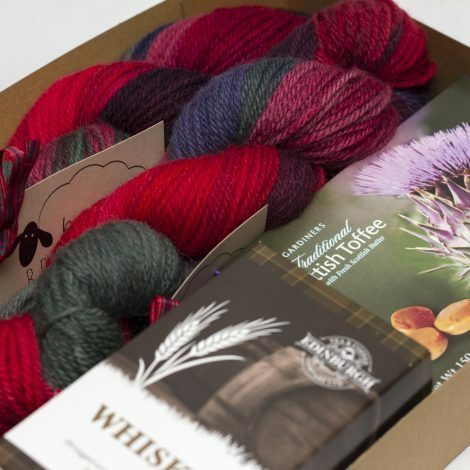 Each box will contain 200g (two skeins) of exclusive hand dyed Shetland Aran weight yarn inspired by the colours of that month’s tartan along with a host of other Scottish or clan based goodies. 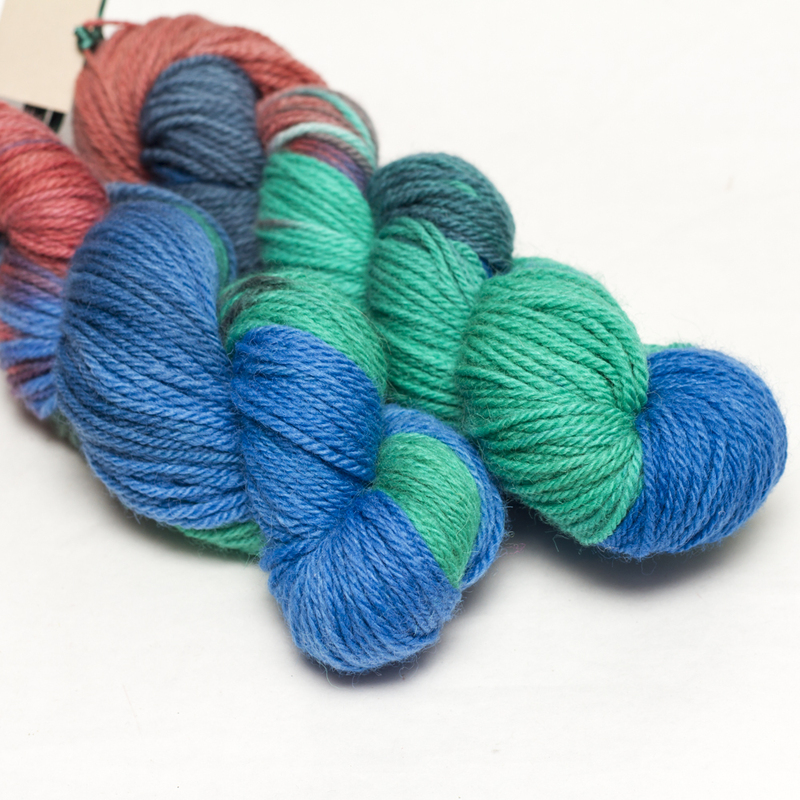 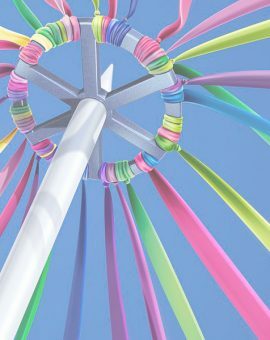 As clans often have more than one tartan – ancient, modern, hunting etc, we will choose a particular tartan from that clan which we believe will transfer the colours to knitting yarn well during the dyeing process. Please Note: We have been asked surprising questions before but just so that we don’t leave you in any doubt, when the yarn is knitted up it will NOT form a tartan pattern, it is simply inspired by the colours of a particular tartan! 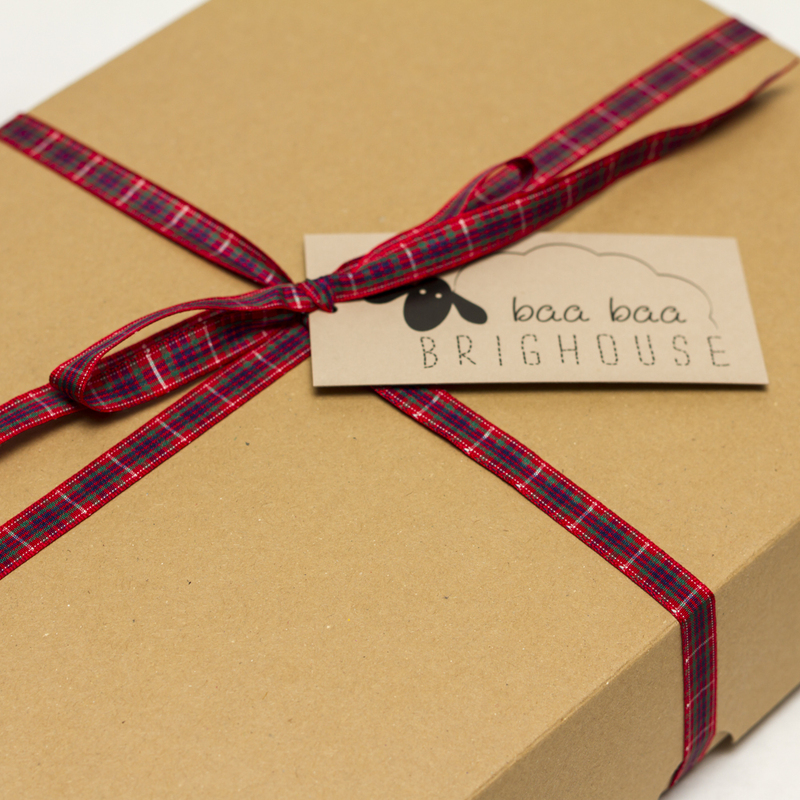 Anderson Ancient Tartan is May’s tartan of choice. So, perhaps if you’re a member of Clan Anderson or one of its Septs, or you know a knitter who is, why not treat yourself or them to this month’s Tartan Yarn Box? 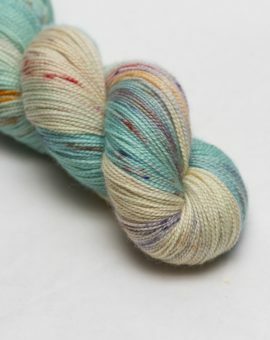 Anderson, Andrews, Gillanders, and MacAndrew. 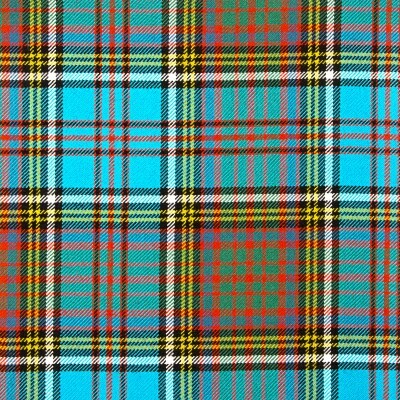 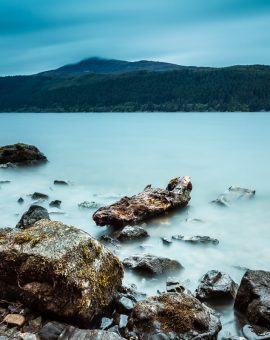 Anderson was also considered a Sept of Clan Ross. Boxes will be available to purchase until Monday April 22nd, 2019 and will be posted out in early to mid May. 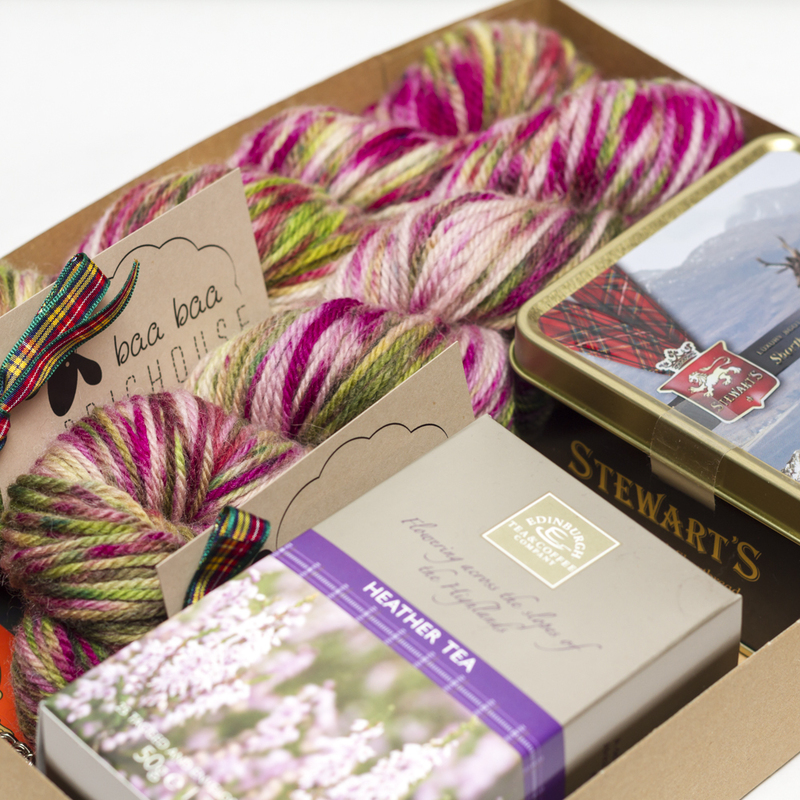 Take a look at our product gallery to see images of January, February and March’s Tartan Yarn Boxes.